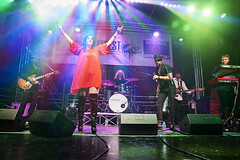 Soul Funk Secret is one of the UK entertainment industry’s top Motown, Funk, Soul, Dance & Pop bands. This amazing band has been playing together for more than a decade. 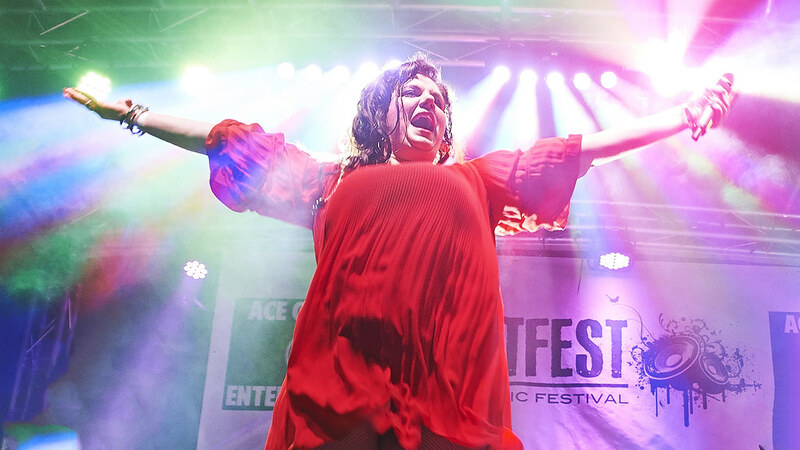 Featuring top Soul Divas like Sulene Fleming Janine Johnson, Vita Ventura and Naiwa Ezzaher on lead vocals including Paris Ruel, this band combines an energetic stage presence with an irresistible vintage sound. The only band you should be considering for your wedding, birthday party, Christmas party or any special event, the session musicians in this group have worked with some of the biggest names in the music industry, not to mention performing for leading corporate clients and VIP guests. A tireless party band with a guaranteed fun factor, Soul Funk Secret will get your guests shaking their stuff on the dance floor like there is no tomorrow. 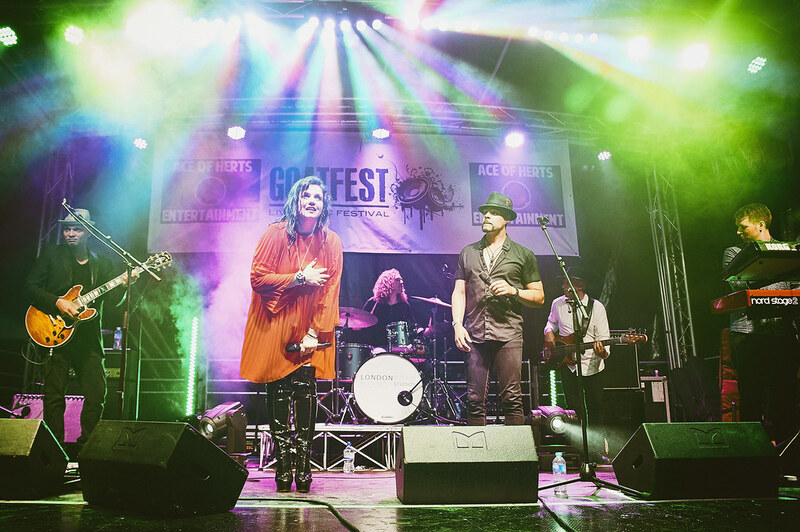 A soulful party band with a versatile lineup of between 5 and 8 talented session musicians, the performers in this ensemble are some of the industry’s leading musical talents. Providing vibrant covers or their own critically acclaimed original tracks to get your guests into the celebratory mood, our event band performs a diverse repertoire of nu-soul, rock, funk, disco, Latin and jazz music. Able to adapt their setlist to suit your specifications. 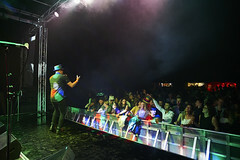 Get in touch, fill in our form and find out how easy and convenient is to book Soul Funk Secret for your special event! 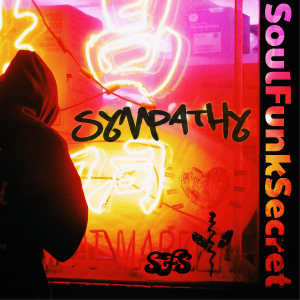 To find out more about Soul Funk Secret and to book please contact us. The London-based band has a wide range of influences across nu-soul, rock, funk, disco, latin & jazz and have showcased their talents all over the UK, Europe and beyond. Their performances comprise exciting original songs as well as covers arranged to fill dance floors. 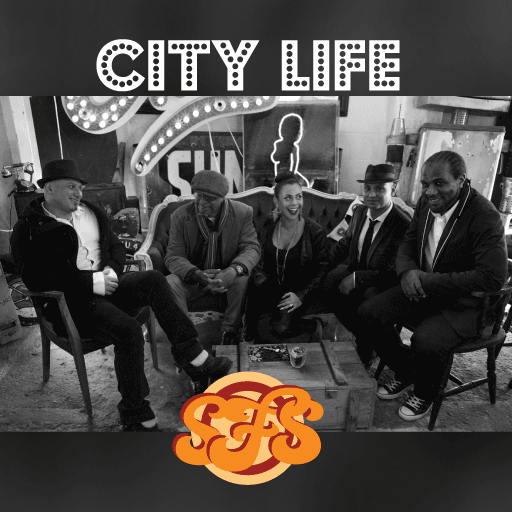 Their debut EP “City Life” featuring soul sensation Sulene Fleming released in 2015 featuring deep, soulful melodies and soaring hooks with foot to the floor grooves. 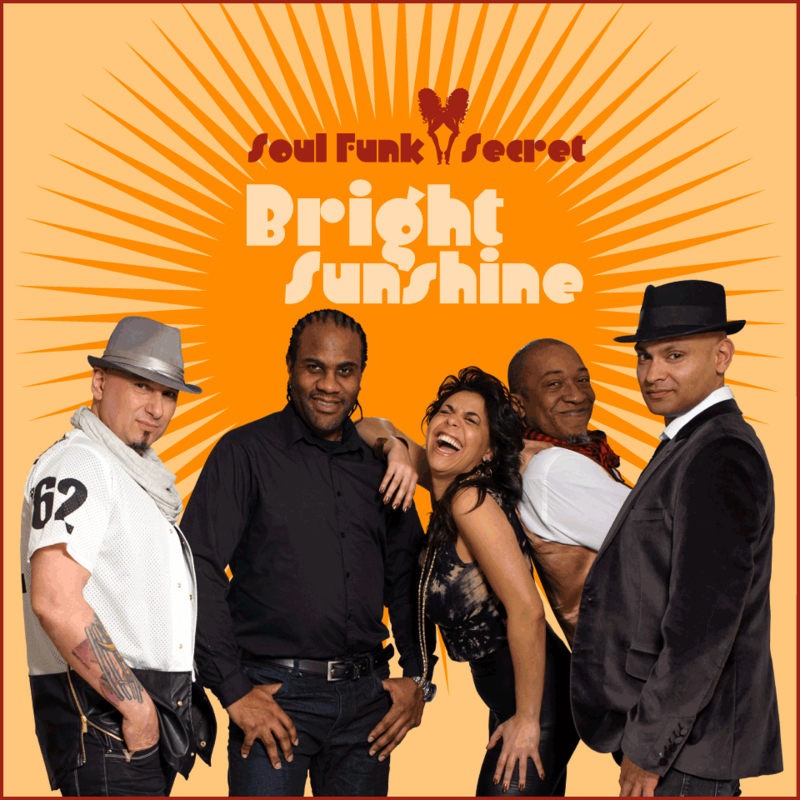 The EP will include “Bright Sunshine” which reached no.3 in the UK Soul Charts. On the 26th of August 2017 the acclaimed new single “Sympathy” with Vita Ventura on lead vocals was released on all major digital platforms. The single has been played on numerous digital radio across London and USA .